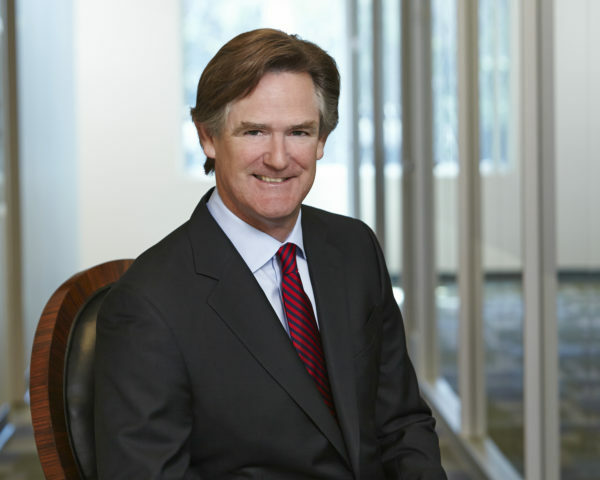 The World Affairs Council of Austin is pleased to feature Paul Stebbins, of the Committee for a Responsible Federal Budget and the Campaign to Fix the Debt. Mr. Stebbins is a founder and former CEO of World Fuel Services, a Fortune 100 Company. Mr. Stebbins’ commentary will focus on the fiscal and political environment and how it has never been more perilous. Trillion dollar deficits are set to return within the next two years with our already record high national debt set to skyrocket over the coming decade. The political environment surrounding our debt and federal budget have come to symbolize the brokenness of our political system. Attendees will learn more about the impact of America’s debt on our global competitiveness. Paul H. Stebbins has served as Chairman Emeritus of World Fuel Services Corporation since May 2014 and has served as a director of the Company since June 1995. Prior to his appointment as Chairman Emeritus, from January 2012 to May 2014, Mr. Stebbins served as Executive Chairman of the Board. From July 2002 to December 2011, he served as Chairman of the Board and Chief Executive Officer of the Company and, from August 2000 to July 2002, he served as President and Chief Operating Officer. From January 1995 to August 2000, Mr. Stebbins served as President and Chief Operating Officer of World Fuel Services Americas, Inc. (formerly Trans Tec Services, Inc.). From September 1985 to December 1994, Mr. Stebbins was an officer, shareholder and director of Trans Tec Services, Inc., a global marine fuel services company, which Mr. Stebbins co founded in 1985. In December 2006, Mr. Stebbins joined the board of directors of First Solar, Inc., a NASDAQ company, and currently serves as the chairman of the nominating and governance committee and a member of the audit and compensation committees. Mr. Stebbins is a member of the Board of Trustees of the Amigos de las Americas Foundation of Houston, Texas (amigosinternational.org) and Board of Directors of The Silk Road Project founded by Yo Yo Ma (silkroadproject.org). Mr. Stebbins is a member of the leadership council of Fix The Debt Campaign (fixthedebt.org) and serves on the Energy Security Leadership Council of S.A.F.E. (Securing America’s Future Energy — secureenergy.org). 1703 W. 5th, Ste. 500, Austin, TX, 78703, United States. World Spins Series: Thinking About Doing Business in China?